I attended the University of Regina and graduated in 1992 with my Bachelor of Music Education, with a major in piano performance and a teaching minor in French. I obtained my ARCT in piano performance from the Royal Conservatory of Music in 1990. I will be completing my Master of Education in Educational Administration in 2014. I have always been very active in my community and at my school, both as a student and as a teacher. I was honoured to be awarded the Governor General’s Bronze Medal when I graduated from high school. At the U of R, I was pleased to receive a bursary that allowed me to continue studies in French, and at the end of my program I was nominated for the President’s Medal. I was also delighted when my paper was accepted for the BU Journal of Graduate Studies in the first year of my Masters program. Extracurricular involvement at school was very important to me, therefore I have always enjoyed providing opportunities for my students. Being a music teacher, I have always had extra-curricular bands, jazz bands, and choral groups. A highlight of mine is the opportunity to travel with my students. Along with many band camps and band tours from Vancouver to Regina, I have taken students to the West Coast for the S.E.A. sailing trips, and to Quebec several times. In the community, I volunteered at a young age as a member of the Y’s Men’s organization. After my twin boys were born, I held a position on the executive of the Twins, Triplets and More Association of Calgary supporting new moms. I continue to be active in my church community volunteering whenever possible. I was born in North Battleford, SK and raised in Melville and Regina, Saskatchewan. I was fortunate that my parents afforded my younger sister and me the opportunity to be involved in everything from dance, skating and music to community sports. Coming from a musical family, music became my main focus. I began piano lessons at age 5, flute at 11 and cello at 13. I met my husband in the music program at University when were both 17 years old. We have lived in Calgary for over twenty years, he as a professional trumpet player and me as a teacher. We have three boys who are all currently in Junior High. They, too, are very active in the musical community playing violin, viola, and cello, as well as trumpet, and trombone at school. To say the least, our household is not a quiet one! I am excited to travel to London and Canterbury, England this summer with my youngest son as he sings in the International Choir Festival with the Calgary Boys Choir. As a family we enjoy hiking and camping in the Rocky Mountains. I think I always knew I wanted to be a teacher. My Grandma and my Mom were music teachers and I grew up helping my Mom at school, from putting up bulletin boards when I was younger to accompanying her choir as I got older. I never thought I wanted to become an administrator, but as I became a more senior member of my staff, I was encouraged to take on leadership roles. What I realized is that I enjoy being on the ‘front lines’ at the school and handling a variety of situations. I also love mentoring new teachers. I believe if you work hard and try your best, good things will come. I believe in respect for self and others. I believe in family and friends. I believe that every student can learn. I believe in teaching students before curriculum and I believe in public education. I am anxious to see what the future holds for me. I have been a member of the administration team at my schools for the past 6 years and would like to become an assistant principal in a middle school in Calgary. However, I have found a new interest in working with students with high needs and special needs this year and I realize how much more I want to learn and experience before moving into an Administrative position. Our twin boys begin High School in the fall and we are very excited to begin a new stage our family’s life. We will have three boys at three different schools next year, each pursuing their own interests. Only time will tell where we will all be in a few years! 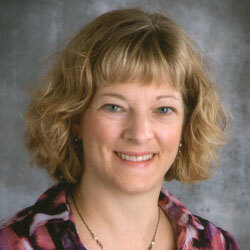 Heather Scholz is a student in the Master of Education program in Educational Administration. 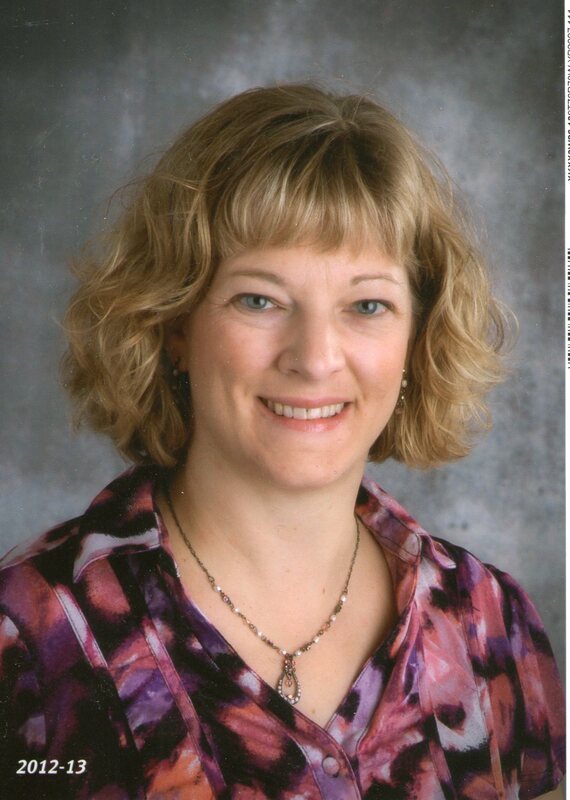 Heather completed a Bachelor of Music Education (at U of Regina) in 1992, and is close to finishing her Master of Education program at Brandon University. Heather lives in Calgary, AB where she teaches for Calgary Public Board of Education at an Arts based school for students with high needs and special needs. Heather is an outstanding student, who pushes herself to excel academically and concentrates on using her education to make a difference for students in her school.